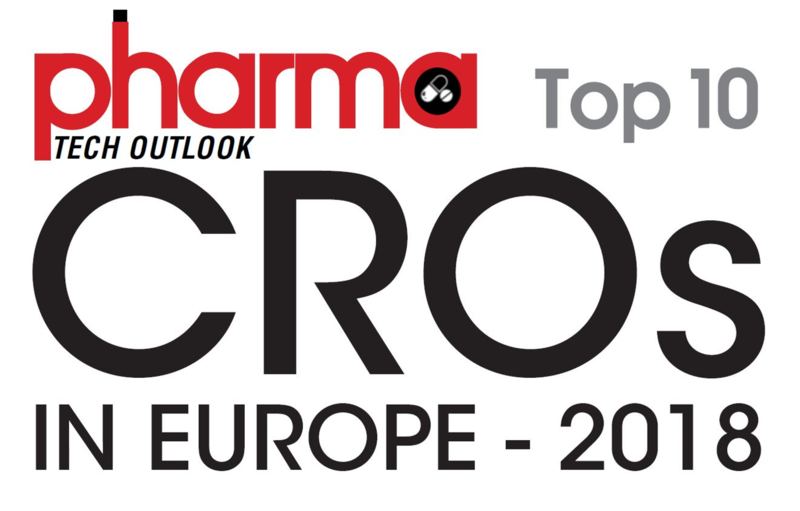 We are proud to announce that Pharma Tech Outlook Magazine placed Comac Medical among the “Top 10 CROs in Europe – 2018”. 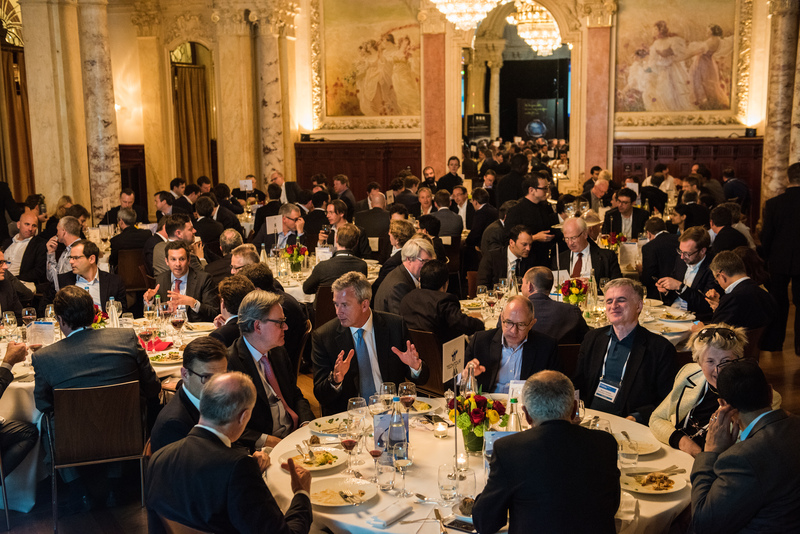 In the selection process Pharma Tech Outlook’s distinguished panel comprising CEOs, CIOs, VCs, industry analysts and the editorial board has evaluated the Comac Medical’s competency to provide efficient as well as cost-effective retail solutions and services. 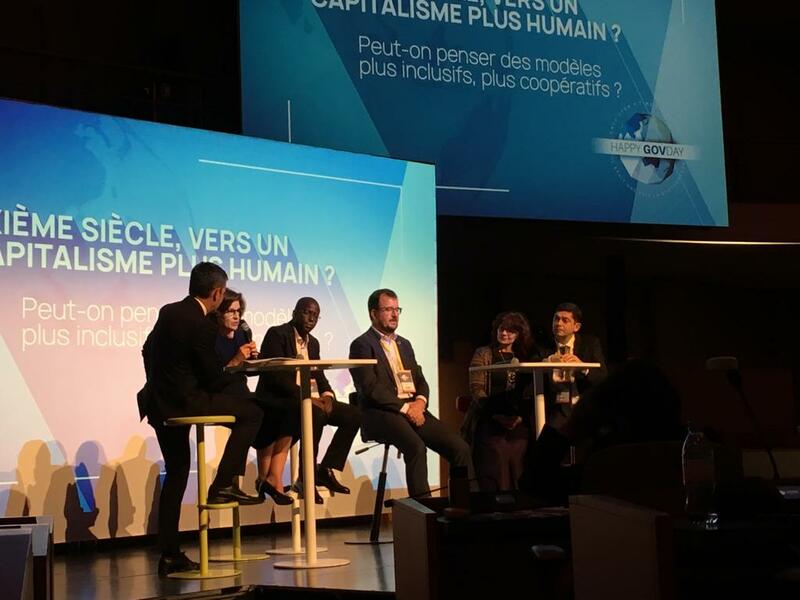 “The greatest challenge of being a niche service provider is to remain resourceful when in parallel ensuring quality, excellence, and timely milestone delivery. 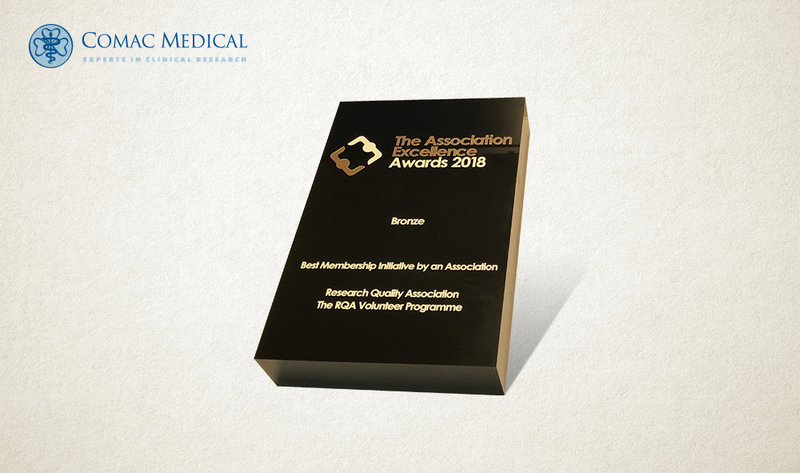 In order to achieve that, we are maintaining expertise in abroad spectrum of Therapeutic Areas for delivering innovative solutions,” commented Dr. Milen Vrabevski, CEO of Comac Medical. 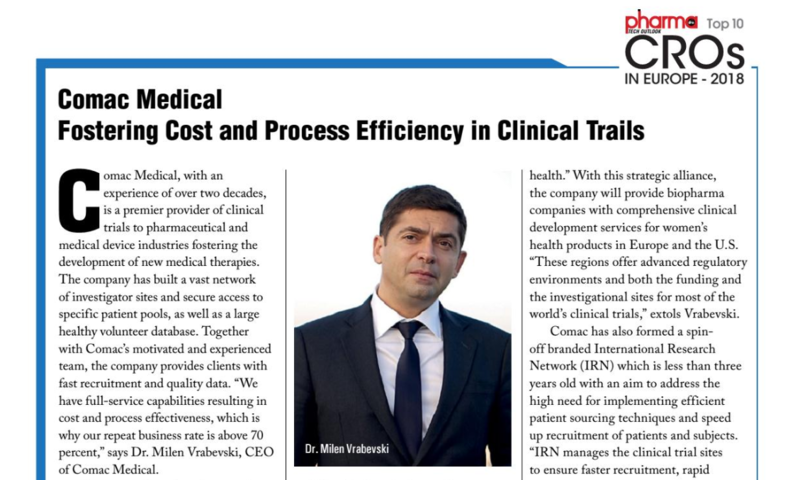 Take a look at the full publication in Pharma Tech Outlook Magazine about Comac Medical’s top ranking in Europe and the special interview with Dr. Milen Vrabevski.